If you are selling your home, you and your real estate agent need to know some important points about FHA home loans to help you make the best deal possible. There are some aspects that can help sellers properly price and sell their property to someone using an FHA mortgage. July 6, 2018 - If you are selling your home, you and your real estate agent need to know some important points about FHA home loans to help you make the best deal possible. 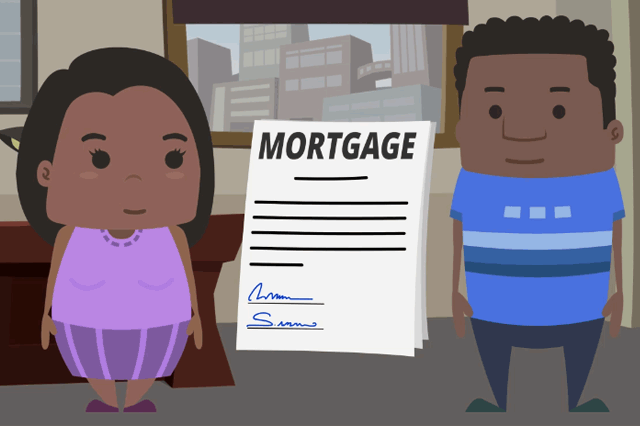 There are some aspects of an FHA mortgage some don’t understand that can help sellers properly price and sell their property to someone using an FHA mortgage. It may be tempting to put a higher asking price on the home you want to sell on the real estate market, but it is important to have realistic expectations about the sales price for one important reason. FHA home loans are for either the appraised value of the property or the asking price, whichever is lower. If your home appraises for lower than the asking price, the borrower has choices to make. One choice is to pay the difference between the asking price and the appraisal. Another choice is for the borrower to ask the seller to pay for certain closing costs (up to six percent of the sale price of the home) to offset paying the difference between the FHA appraisal and the asking price. Another choice is for the borrower to try to haggle on the price with the seller based on the appraised value. Sellers should be prepared for this should the appraisal differ from the sale price of that real estate. If the appraised value of the home differs from what the seller was expecting, it is often tempting to ask the lender to request another appraisal in hopes that the valuation of the home will improve. But FHA loan rules expressly forbid the lender from requesting a new appraisal simply to get a different dollar amount for the value of the property. FHA loan rules specifically require the down payment to be buyer-funded, except for gift funds or other approved contributions from third parties with no financial gain in the transaction. The seller may contribute closing costs where applicable and permitted, but down payment funds cannot come from the seller. The buyer is required to provide specific documentation for all sources of down payment money including deposit slips, cancelled checks, and any other paperwork the lender may ask the borrower to provide. FHA loan rules specifically require the lender to verify these down payment sources, so the seller should expect any financial contributions to the sale to be questioned and properly sourced.